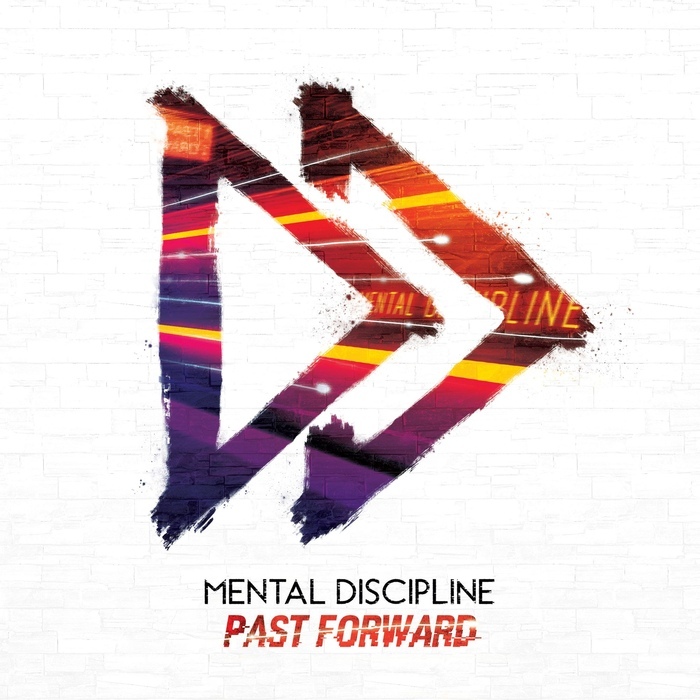 "Past Forward" is a long-awaited sophomore full-length album dedicated to Mental Discipline's 10th anniversary. The album features tracks from the band's early demo recordings (including highly successful singles "Butterfly" and "Lifekiller"), all completely reworked, as well as tracks recorded after the release of "Constellation". Originally formed in 2008, Mental Discipline is now widely recognized as one of Russia's best synthpop/futurepop projects. With such releases as "Fallen Stars" (2011) and "Constellation" (2012), the band has become a favorite of DJs and club-goers around the world.